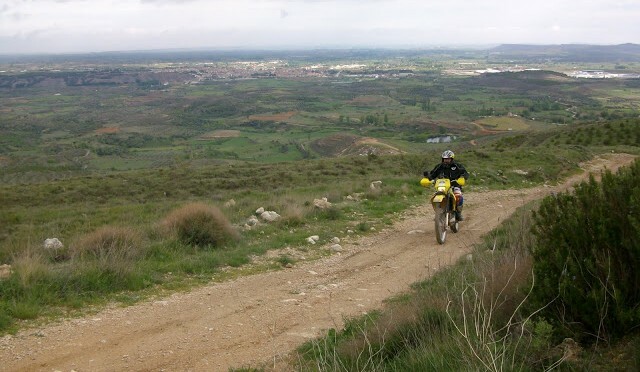 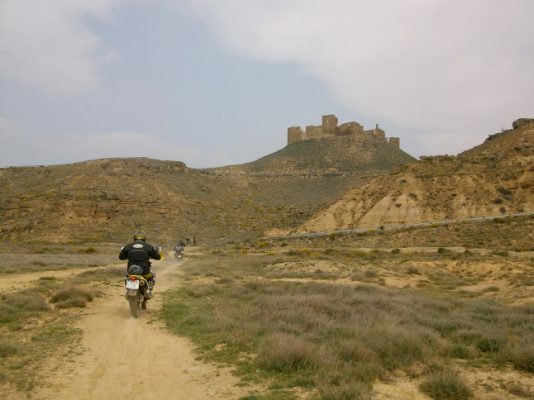 And if you do not have enough with the desert of the Monegros the tour can be extended to know the desert of Las Bardenas Reales (Navarre), another paradise for the motorcycle offroad. 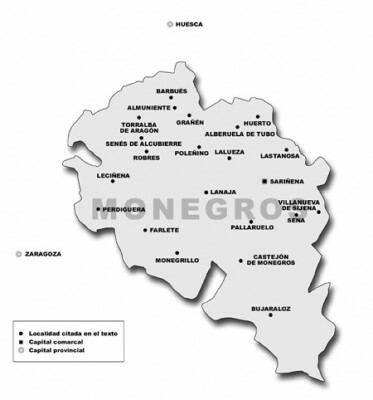 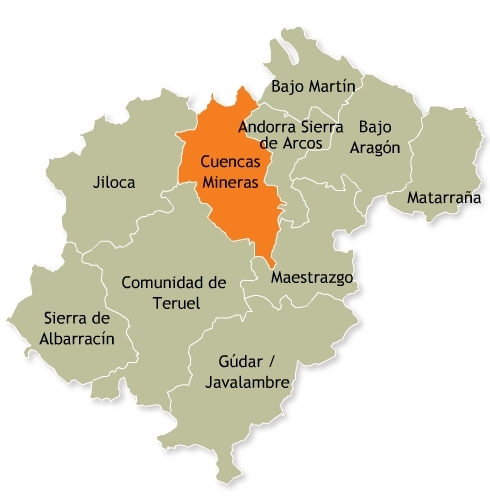 Let’s not forget the Bajo Aragón and the Cuencas Mineras, inhospitable regions to discover where we also offer tours …. a paradise for the motorcycle offroad !! Price per person : prices vary depending on the number of people, dates, with bike rental or own, please contact us to make a personal budget. 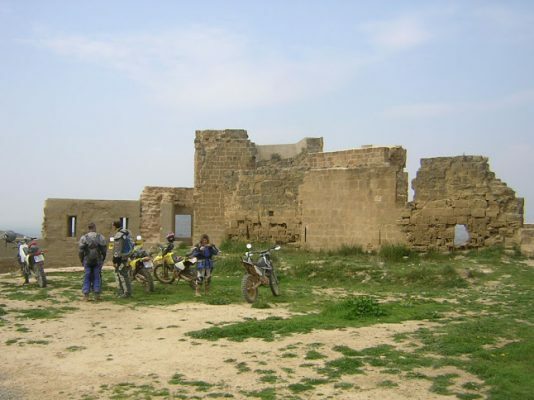 All prices include: offroad bike (except if you had rather to ride your own motorcycle), 3 days of guided tours, 2 nights in half board accommodation in rural house , motorbike insurance. 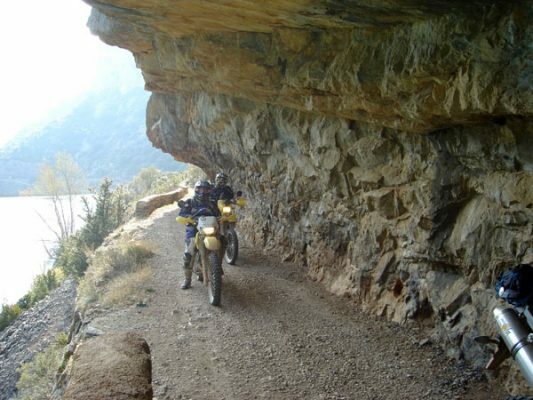 Optional: rental full equipment (helmet, boots, safety protectors gear, etc.) 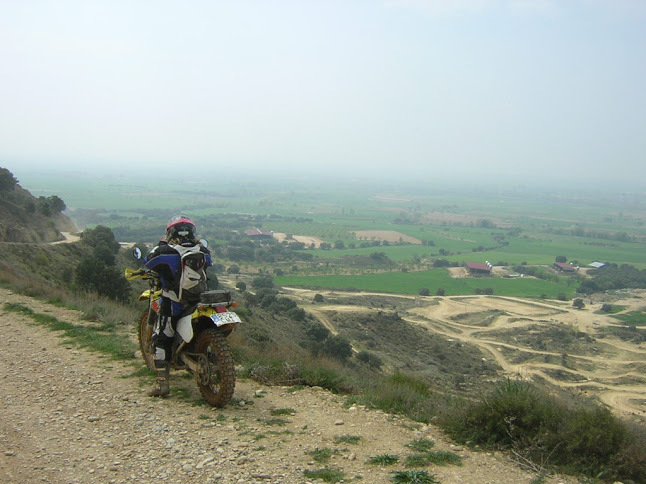 20 € paid only once person Transfers Barcelona El Prat airport, train station or port.